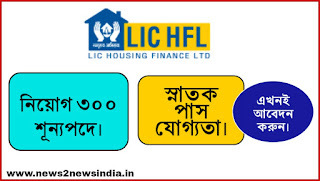 Home JOB NEWS LIC HFL recruitment 300 post 2018 - Government jobs in India. LIC HFL recruitment 300 post 2018 - Government jobs in India. 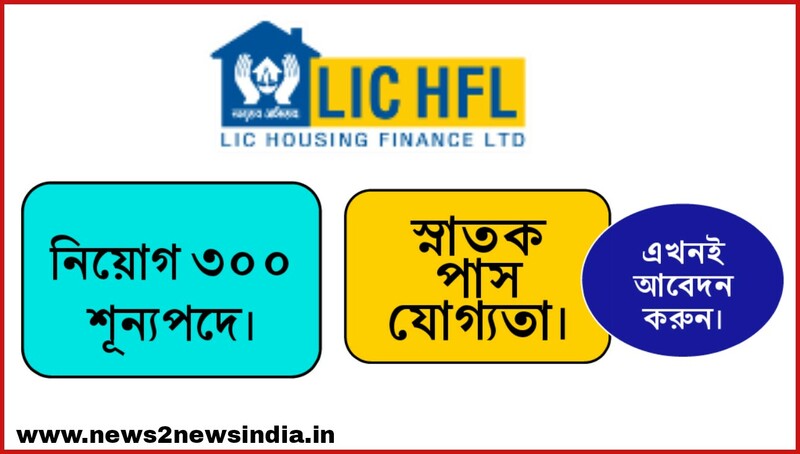 নিয়োগকারী সংস্থা:- LIC Housing Finance Limited. Assistant:- Graduate( ( Minimum aggregate 55 % marks). Associate- Graduate ( Minimum aggregate 60 % marks) and CA-inter. 3. Assistant Manager- MBA/PGDM,PG Diploma,any Graduate from recognized University/institute. 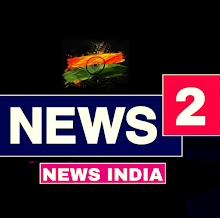 নির্বাচন পদ্ধতি:- Online Examination & Personal Interview.